Willie Creek Pearls offer the complete pearl experience, from telling the story of history and pearling in Broome, to educating thousands of visitors a year about modern-day Pearling, right through to commercial pearl farming and jewellery manufacture, They are passionate about every part of the unique story of the Pearl of Western Australia, from shell to showroom. 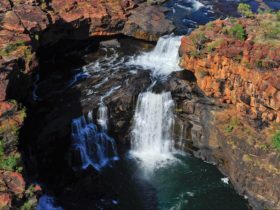 They are dedicated to delivering unique and memorable tourism, retail and hospitality experiences to all of their visitors. After it’s humble beginnings in Broome and 30 years of operation, Willie Creek Pearls proudly remains a family-owned and operated business. 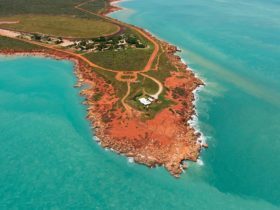 You’ll now find Willie Creek Showrooms at seven locations across Broome and Perth, where their expert staff await to offer you a warm welcome and share their fascinating knowledge on nature’s true gem, the pearl! 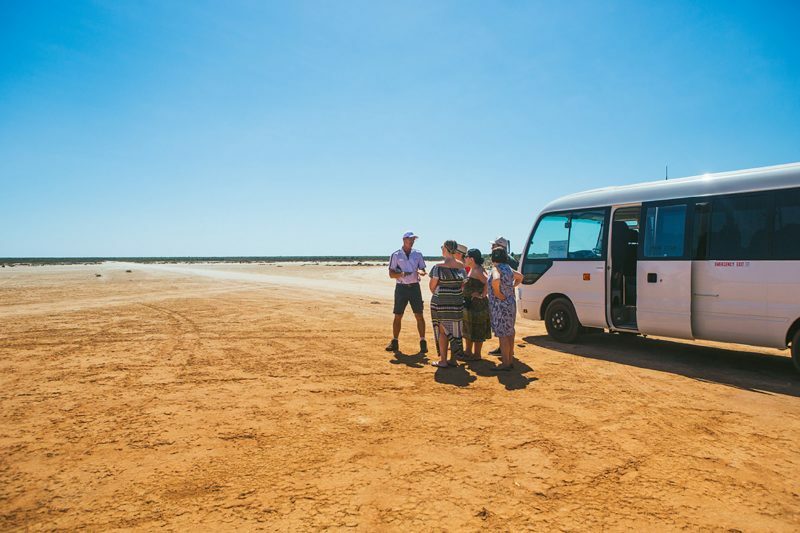 They invite you to join them on one of their many unique pearl experiences, including their famous Willie Creek Pearl Farm Tour, a journey back in time at Pearl Luggers or even to harvest your very own pearl in Perth at Elizabeth Quay. They look forward to taking you on a journey of pearl discovery. 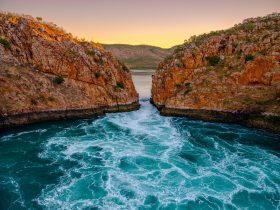 Located just 38 kilometres north of Broome, join the Willie Creek Pearl Farm team and discover the journey of the Australian South Sea Cultured Pearl from shell to showroom amidst the magnificent Kimberley landscape. 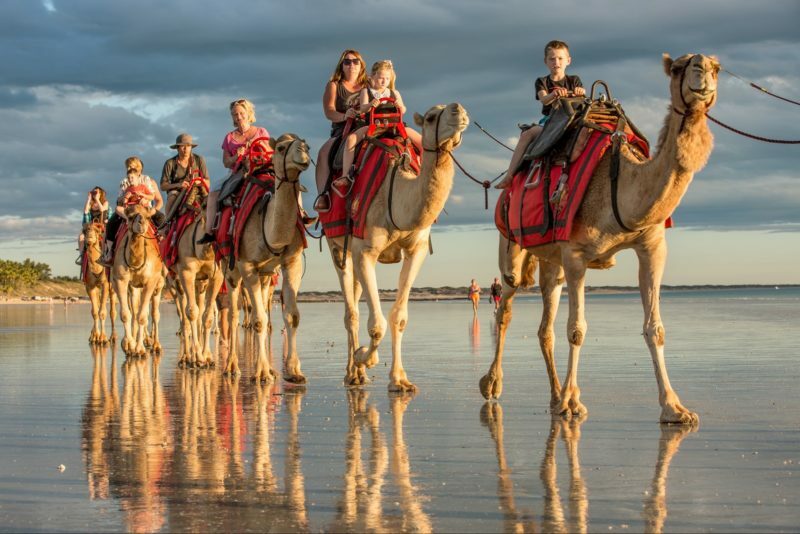 With ever changing scenery and an array of things to do, Willie Creek Pearl Farm offers a fantastic day out. This award-winning tour gives a unique insight into the fascinating process of modern cultured pearl farming. Learn how pearl technicians seed and harvest oysters and discover exactly what makes the perfect pearl. You’ll cruise Willie Creek’s azure waters and view live oysters suspended in their natural environment amongst our native flora and fauna. All tours also includes a delicious morning or afternoon tea. 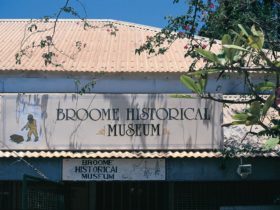 It is often said that Broome’s pearling industry is as rich in culture as it is in pearls. 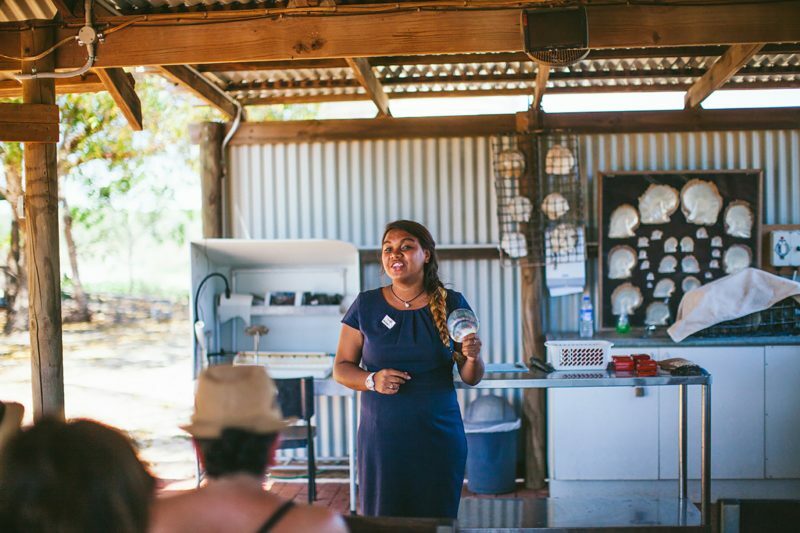 Join them as they reveal the impact pearling has had upon Northern Australia and how the melting pot of cultures enticed by the lure of the pearl influenced Broome. 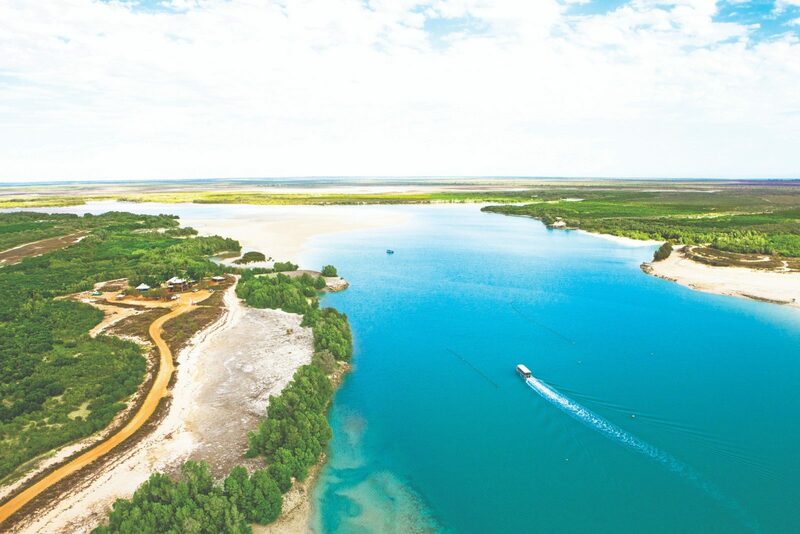 Be captivated by 150 years of history as you see how the unique maritime and pearling history unfolded amongst the mangroves on the foreshore of Dampier Creek. See, touch and hold some of their most valuable and rare pearling, diving and mother of pearl artefacts while travelling back in time to an era of courageous men who lived a life of danger, fortune and adventure both on and under the water. It is located right in the heart of Chinatown and features a fully-rigged and restored pearl lugger surrounded by a replica inter-tidal jetty and tenders store. This one-and-a-half-hour tour will take you through the modernising of the industry, introduce the ‘perfectly imperfect’ Keshi pearl and give meaning to the saying ‘Broome was built on Buttons’! 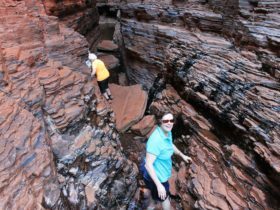 Enjoy a complimentary taste of the rare and expensive delicacy and subtle-flavoured pearl meat from the deep when you join a Pearl Luggers tour in Broome.